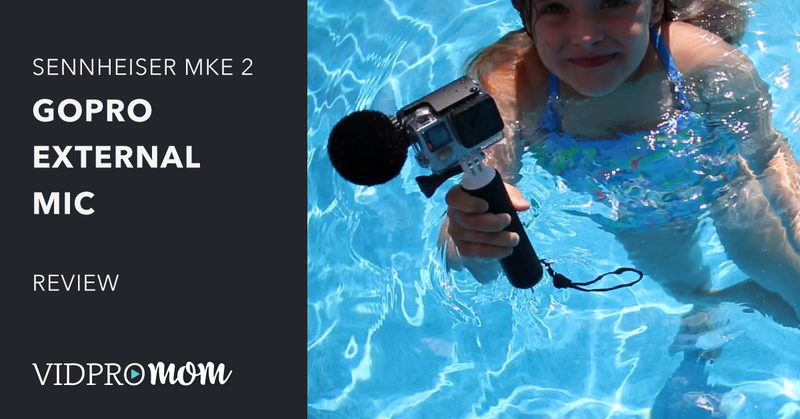 Since starting my blog and YouTube channel years ago, I have come to rely on a few specific strategies for developing video topic ideas out of thin air. I have a two-part process, and in this post (and podcast episode), I will break down the first part of that process: brainstorming video topic ideas. This is the start line for any blogger who is thinking about creating video content (or anyone who dive right in without brainstorming)! I broke this process up into 3 phases, and this process should be done in about 1 hour. It doesn’t have to take 60 full minutes–it might be more or less than 60 minutes for you, but I highly recommend you set a goal to create a list of 100 video topics. Why 100? My opinion is that if you can’t come up with 100 video topic ideas in about an hour, then you need to ask yourself why… Are you bored with your topic? Are you too busy? Are you just drawing blanks? (this process will help if you’re drawing blanks). During this process, you’re not only starting a generous topic bank for yourself, you are also testing yourself personally as well as the ideas. Google Analytics – 10 Minutes – The first thing you do in this phase is open up Google Analytics for your blog and find your highest performing pages and posts. You’re looking for pages and posts that have more Page Views than all the rest. This is a great sign that content you have already created is striking a chord with your audience. You can also look at which posts have high engagement, like comments and social media shares. Looking at each of these high-performing pieces of content, you should be able to get at least one video topic idea if not several more. 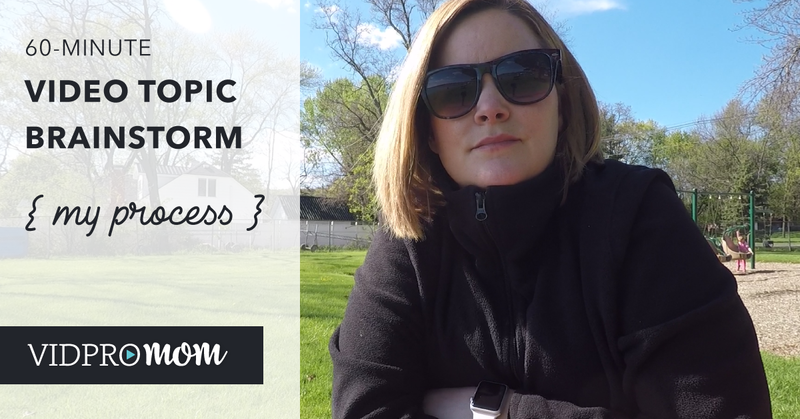 You may have an epic blog post that you can glean 5 or 10 video topic ideas from! The goal here is to extract as many topic ideas as you can from content that you’ve already created and is already performing well with your audience. Top of your head – 5 Minutes – Write down topics off the top of your head. If you have some ideas floating around your head, write them down. If you have topics on a sticky note, write them down. Evernote, Asana, Trello, paper napkin, whiteboard, where ever… write them all down here. The goal here is to get ALL of your topic ideas in one place, on paper. Ask your audience – 5 Minutes – Ask your audience what topics they would like to see you create videos about. It sounds too easy… and it is easy… but it very powerful. Post a poll in your Facebook group, ask a question on your Facebook page or Twitter, send an email to your list–wherever your audience is, ask them! You can even point blank ask: what topics would you like to see me create a video about? With “recon” being short for reconnaissance, it’s important to point out that I really don’t believe in competition (and certainly not enemies!). However, the video content you’re looking to create is going to compete with existing content… so why not look at existing content when you’re planning your own? During this phase, take a look at other content that’s out there. YouTube Recon – 10 minutes – Once great thing about YouTube is you can see other people’s views and how using tools like TubeBuddy, you can see how their content has performed over time. So do a few searches in your niche and see what other videos are coming up in the results. You’re not stealing ideas here, you are brainstorming possible topics. You need to know what other people are creating to get a feel for the overall picture of your niche, so that later, you can form a rock solid video strategy. Facebook Recon – 10 minutes – Facebook is a little trickier to recon but take a look at Facebook pages in your niche and see how their posts are performing on certain topics. Which topics are getting more likes, comments, and views? Buzz Sumo – 5 minutes – Buzzsumo.com is a good place to see what’s “buzzing” around on social media around your topics and your niche. 15 minutes – By now you should have a pretty long list of topics… hopefully 100 at least 🙂 Look over your list and look at what categories or themes are forming with your content. The number of themes you have at this point doesn’t matter, but when you can establish how your content ties together, you can start to formulate more and more ideas. Just add them to your list! 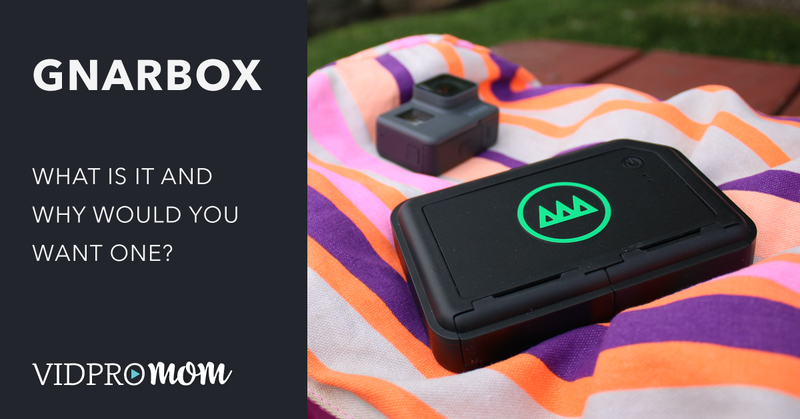 Previous Post: « GNARBOX Review & Overview – what is it and what does it do?